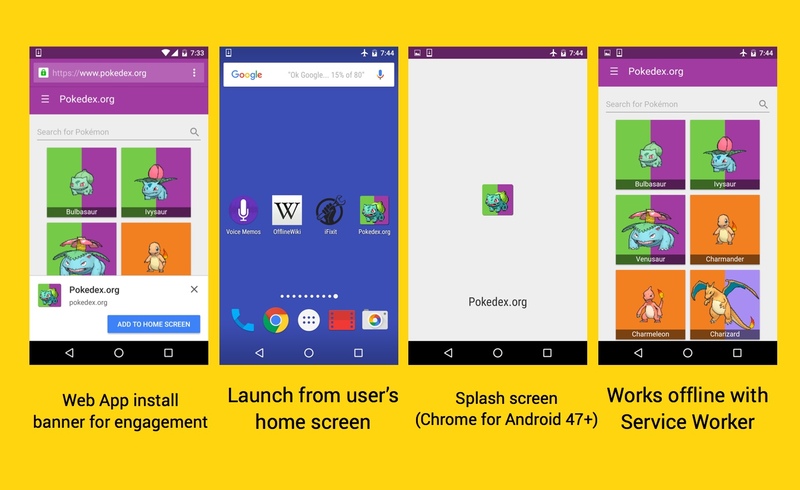 Progressive Web Apps use modern web capabilities to deliver an app-like user experience. They evolve from pages in browser tabs to immersive, top-level apps, maintaining the web’s low friction at every moment. Fast loading, Push Notifications, Icon on the home screen, Full screen experiences, … the web truly has most of the things you need to build an app like experience. Lately there’s been a lot of fuss however, due to Chrome not showing the “Add to home screen” banner for Progressive Web Apps that don’t hide the address bar (viz. display being set to standalone or fullscreen). URLs are a basic building block of the web, hiding them should be a choice of the developer, not a mandatory prerequisite. Be sure to read Jeremy’s notes on them. I don’t understand the fuss about hiding the URL bar. 99% of the use cases is better not to show the bar and have more screen space available. We launched our website and it works exactly like our native app. That is the magic of PWA!